New “See in the Dark” Interior Camera Is Here! 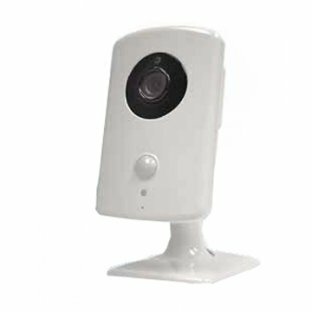 This indoor camera includes IR LEDs for viewing in low-light conditions and incorporates PIR with video motion detection (VMD) to reduce false motion-detection events. The HD100 adds a new level of security to the home with access to live and recorded video online or on mobile devices. What does that mean in English? It means the camera can send you a video clip anytime someone walks in front of it – and it can even do it in low light conditions. This is the first of a new line of cameras being brought out by 2Gig Technologies. Later this year they will come out with an outdoor version and one that can pan and tilt. Available for $260 apiece, including installation. There is an additional charge of $10 a month for monitoring. Call us today for details on this camera!